ARROYO GRANDE — San Luis Obispo Buddhist Temple will hold its annual Obon Festival on Saturday, Aug. 6, from 1 to 9 p.m. at St. Patrick’s School, 900 W. Branch St. in Arroyo Grande. The event will feature food, games, a taiko drum performance, martial arts demonstration, bonsai exhibits, Asian crafts, and traditional Japanese dance, plus a special guest performance by Grammy Award-winning koto artist Yukiko Matsuyama. 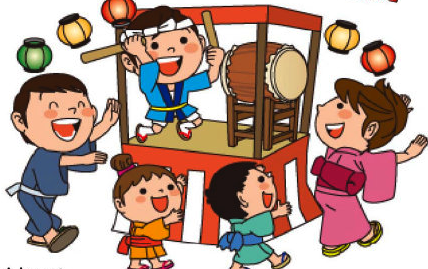 Bon Odori starts at 6:30 p.m. Even if you missed the July dance practice sessions, you are welcome to join in. Free admission. For more information, call (805) 595-2625 or visit www.slobuddhisttemple.org.